Looking for private in-home or in-studio Songwriting lessons? Our Haddonfield teachers are ready to get you started. Find your teacher today! Check out some of our most popular teachers near Haddonfield, NJ including Philadelphia, Princeton, Wilmington, Trenton and West Chester. All aspects of songwriting are covered with an emphasis on the theory behind chord progressions and the songwriting process itself. Topics of study include lyric writing, song structure, and orchestration. 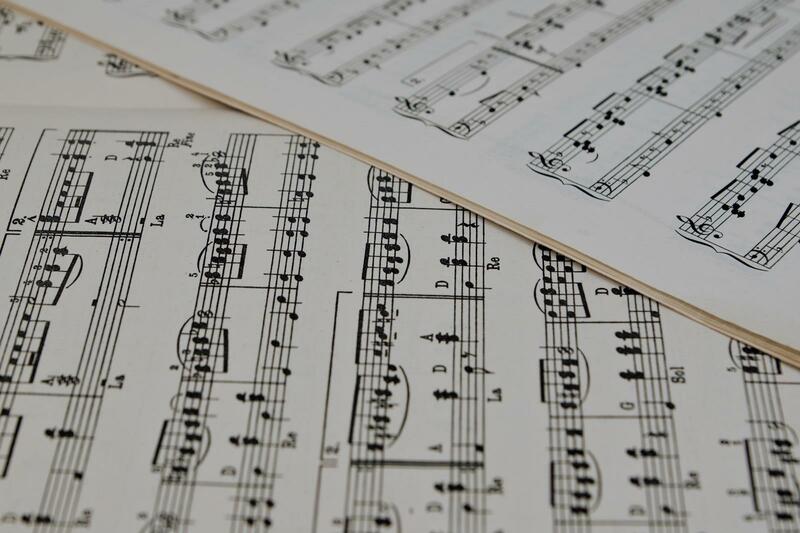 Learn the basics of music theory which allow us to create musically. Learn about harmony, melody, rhythm and structure (form) of music in order to use the knowledge to compose your own music. Use scales to compose melodies. Learn to use scales to create harmony (chords). Develop your creativity studying music composition. I also offer music recording on Garageband, guiding writers on how to select a beat, add tracks, and connect musical ideas. I've been writing and recording my music since 2004, which stretches from Pop and Country to Soul and Hard Rock. I share my process and allow writers to explore the process of artists they love to see the progression even the greatest artists go through. I've struggled to write my own songs and Adam has been a huge help in providing not only the knowledge to write but also the support to have confidence in myself. Highly recommended! Adam's been a friend of ours for years. My husband and I finally got around to getting some lessons (we've played on and off for years). So far we've learned so much from Adam. He's helped us learn how to tackle the songs we've wanted to learn for so long. highly recommended! An EMMY-nominated composer and nationally touring artist, my songs have been featured on film and television, including shows on PBS, NBC, Lifetime, Bravo and more. Whether you're new to songwriting or looking to sharpen your skills, I can help you take your composition and lyric writing to the next level. I have been writing songs since 14. I have recorded my songs with the Dharma Bums and Thunderbug Collective. During my time at Oberlin, I sought to improve my songwriting through courses in the creative writing department and workshops with the Oberlin Songwriters Association. I was an active member of this organization and was a featured performer at the annual showcase from 2014-2016. Students will learn how to write songs, or polish their work through examining lyrics and chords, and what makes a song effective! We will discuss your goals and I'll come up with a lesson plan for your needs. We will also listen to artists that inspire you, and see how we can learn from them in your songwriting. Can't find a teacher in Haddonfield, NJ? is the perfect recipe for a great music instructor. theory thing down so there is something for everyone to take your musical knowledge to the next level." e tools you need to pursue any path you choose and to feel good about what you're achieving. Adam is very nonjudgmental and just loves music. Thanks to him I've come very far in a short amount of time."